Check out this video clip of a lightning strike at the Saratoga Spa State Park last week. A security camera at the SPAC box office captured the strike destroying a tree on June 3 around 5:15 pm. The video was posted on the park's FB page, and the above video is a higher-quality clip posted by the NWS Binghamton office. We mentioned this in STDTW, but it's worth highlighting: The Victoria Pool at Saratoga Spa State Park is opening for the season early this weekend. The Victoria Pool is an excellent place to lounge while having a drink. 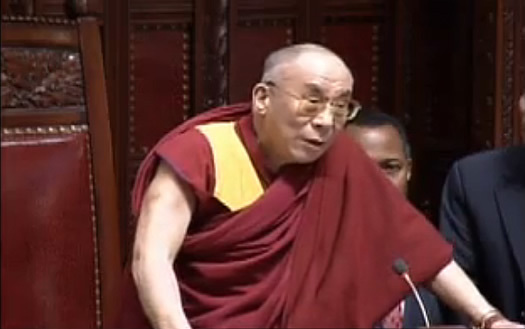 There's a sort of casual opulence about it. Also: it has a pool. With water. That you can swim in. The schedule for this weekend, and the next, and the next: 10 am-6 pm Saturday and Sunday. It's $8 for adults, $4 for kids and seniors, and free for kids under 5. The pool will be open daily starting June 22. Go ahead -- pretend you're a 1920s socialite. 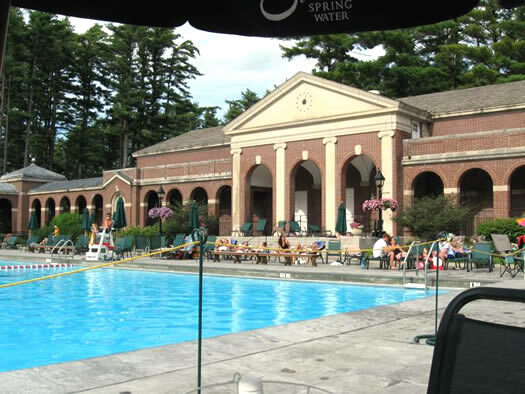 The Victoria Pool at Saratoga Spa State Park is scheduled to be open for the first time this summer this Saturday and Sunday. The pool will be open from 10 am to 6 pm both days. The pool is $8 for adults and $4 for kids (under 5 is free). The forecast for this weekend: sunny and 80s. The pool will be closed the following week, and then open for the season on June 23. It will be open every day until September 3. The park's Peerless Pool will open for the first time on June 23. (It will be open every day after, except for Tuesdays.) The Peerless is $2 for adults and $1 for kids (under 5 is free). The Victoria Pool is a lovely spot. Lounging poolside with a drink is a bit of affordable luxury.